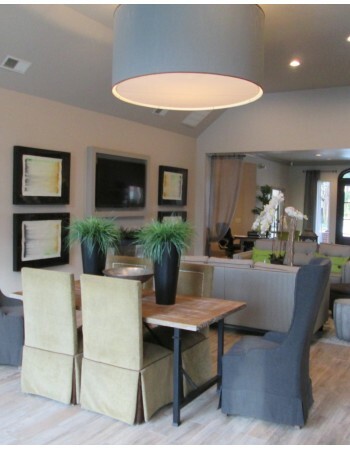 We invite you to experience luxury apartments in Sugar Land, TX. From the moment you walk through the front door you'll feel the comfort and serenity that makes our residents happy to call us home. Modern amenities, meticulously-groomed grounds, and a dedicated staff contribute to a higher standard of living. Here you will find excellent one-, two-, and three-bedroom apartment homes in a lovely setting of rolling grounds and lush vegetation. We also offer short-term housing if you are looking for a temporary stay. Our luxury apartments in Sugar Land, TX puts you minutes away from some of Sugar Land’s finest shopping, dining, entertainment and award-winning schools in the Fort Bend School District. Don't wait any longer— contact us today and see what we have available for rent at our luxury apartments in Sugar Land TX. If you would rather just submit an application, you can go online to start. We are excited to have you!